Montezuma Castle National Monument is one of the oldest national monuments in the United States. See stunning cliff dwellings dating back to 700AD. These cliff dwellings were developed by the Pre-Columbian Sinagua people. 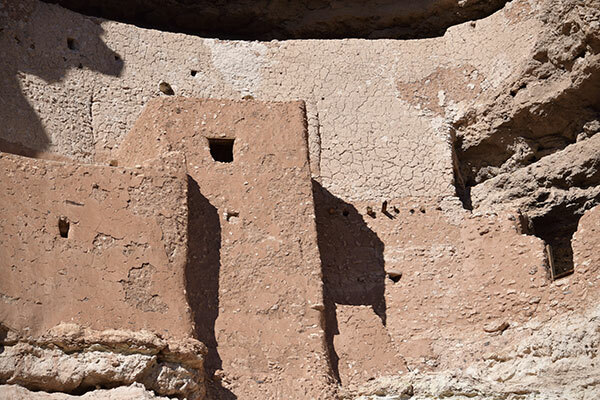 Seeing the Montezuma Castle National Monument first hand will give you an understanding of how the desert dwellers of the past lived. This iconic Catholic Chapel is built on the high mesas of Sedona. It sits 2000 feet above the town of Sedona. This is an excellent place to soak in the views and take pictures during trip to Sedona. 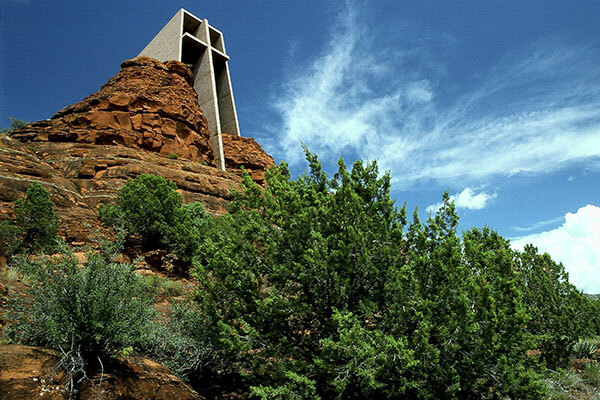 The Chapel of the Holy Cross was voted one of the Seven Man Made Wonders of Arizona in 2007. This is a must stop for any visitor to Sedona. 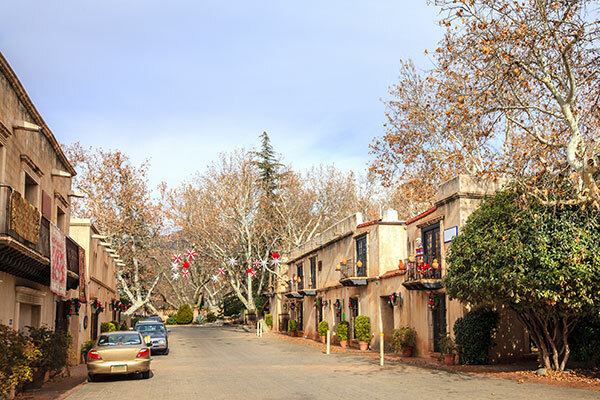 Sedona is a great place for those who appreciate art. With over 50 galleries, you will be exposed to many different types of Southwestern art. Many jewelry designers make Sedona their home with beautiful galleries where you select that perfect accent piece. Plus, there are a wide variety of restaurants that feature all types of dining at many different price ranges. Sedona is famous for its New Age metaphysical shops. Those looking for crystals have taken the right trip. Uptown Sedona is an excellent place to get that perfect memento of your trip to the Red Rocks Country. This beautiful canyon runs between Sedona and Flagstaff. Route 89A runs through the bottom of Oak Creek Canyon giving visitors a spectacular look up the high cliffs of this beautiful, wooded canyon. Keep your eyes open to see all of the wildlife that live throughout the canyon. 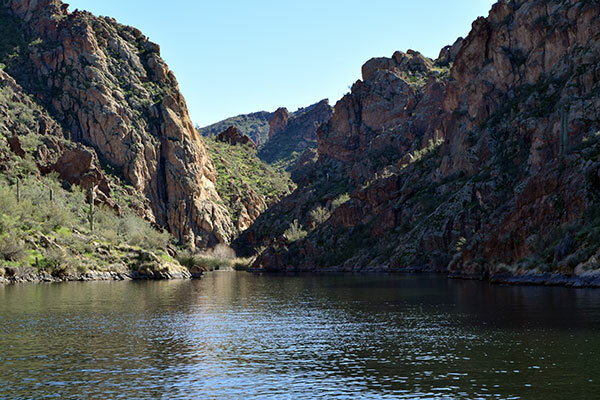 Go back in time to a place where copper was king and mining towns dotted the Arizona landscape. 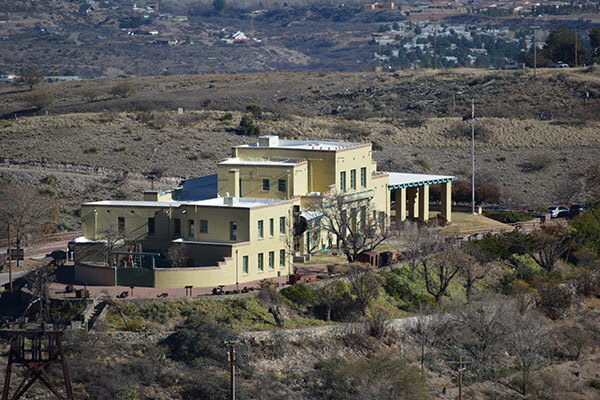 Jerome, once a ghost town after the collapse of copper mining, has been rejuvenated with quaint bed and breakfasts, art galleries, and museums about the copper industry in Jerome. The vistas from Jerome are breathtaking. Be sure to have your camera handy to get a picture of the Red Rocks Country. 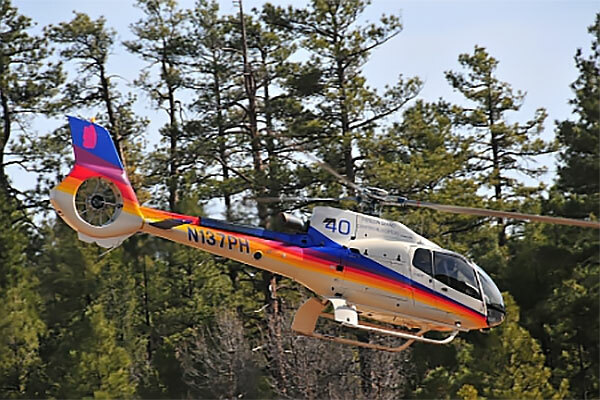 Enhance your Sedona experience by adding a Helicopter Flight over amazing views that you can only see by air. We can upgrade your tour so you can enjoy Sedona from above, too! Mention this when you call or put a note in the "Questions or Comments" section at the bottom of your online order and we will contact you with all the exciting details.